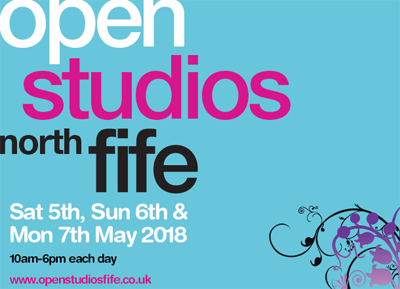 My studio will be open for visitors from 10am – 6pm on Saturday 6th, Sunday 7th and Monday 8th May 2018. All welcome. I have new paintings, films and a sound piece to show. I also have a new range of greetings cards of my latest paintings, more ‘Votive Offerings’, inspired by Mary Delany’s work in the 18th century. 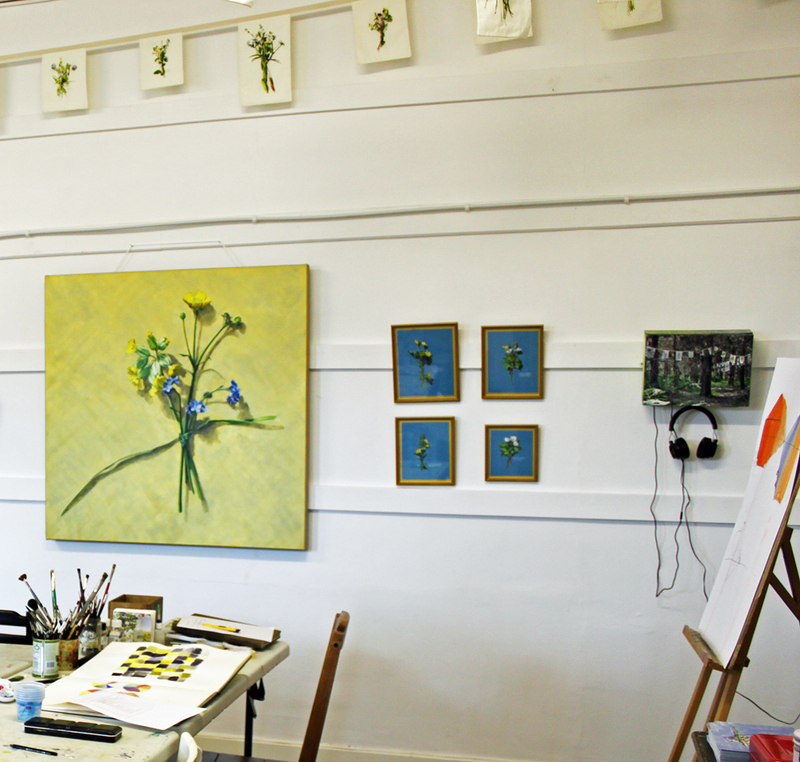 The North Fife Open Studios is a fantastic annual event attracting thousands of visitors. This year there are 74 artists and makers taking part. We are needing to raise funding for the event next year so many artists, including myself, are donating an artwork for a fundraising raffle, which means you could get a painting for £1 ! 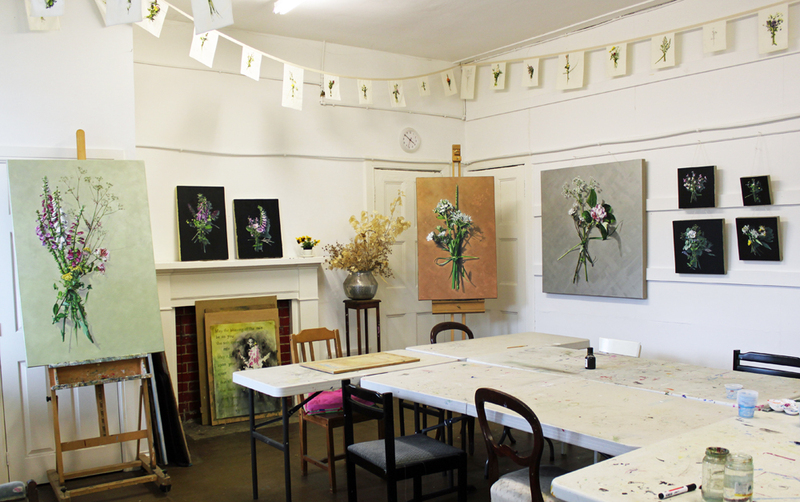 You will be able to see the artworks on offer at each artists’ studio and buy a ticket for that specific painting so the odds of winning are excellent.